As children become teens, they crave more challenge, connection, and opportunity to share what they’ve accomplished with an audience. 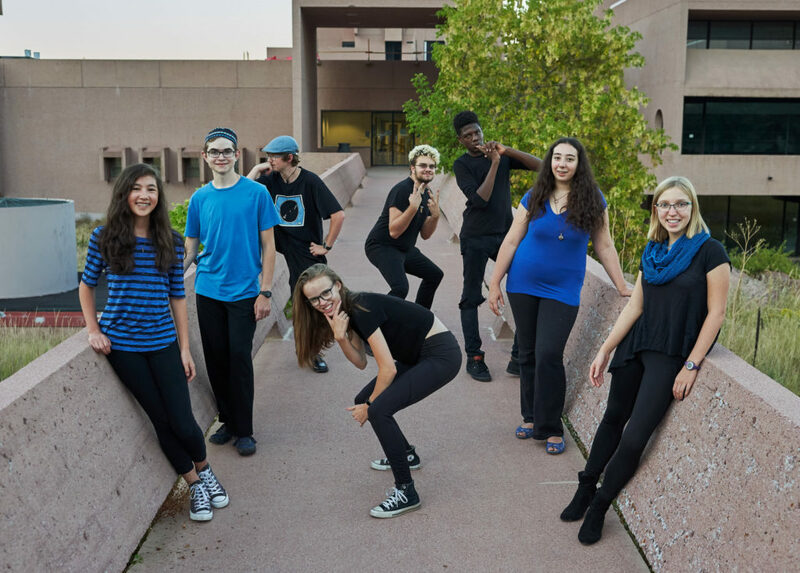 Many young adults audition for and become part of our Teen Performance Program. 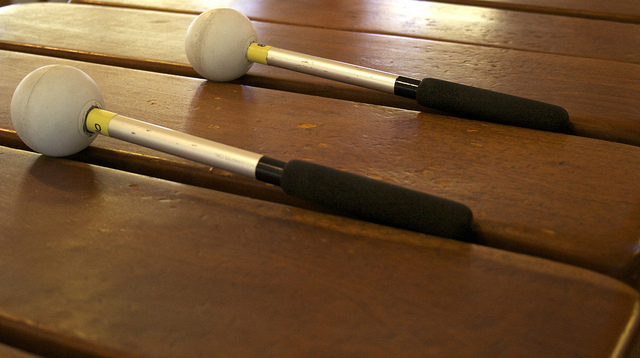 Teens who are just starting out are welcome in our open marimba, mbira, and drumming classes. The following are on-going groups for teens. If you are interested in becoming a member of one of them, please send us a message! Takapenga (“We are crazy-awesome”) performs Zimbabwean-style marimba around Colorado’s front range using a 7-piece marimba orchestra with hand percussion.